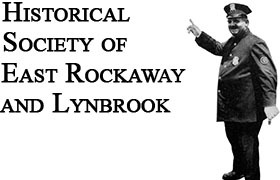 The Historical Society of East Rockaway and Lynbrook will host its 10th Annual Winter Tea on January 25th at the Lynbrook Library 1:00 to 3:00 p.m. The snow date is February 1st. The theme this year is Downton Abbey. We will remember some of the vignettes of the Classic PBS story as well as add some of our own. Tickets are still $20 per person and are available at Memories. Moments and Traditions on Atlantic Avenue, Lynbrook; East Rockaway Florist 340 Atlatnice Avenue East Rockaway and through Patricia Sympson,887-9094.